The most unique way to explore Amsterdam is by cycling on one bike with two people. 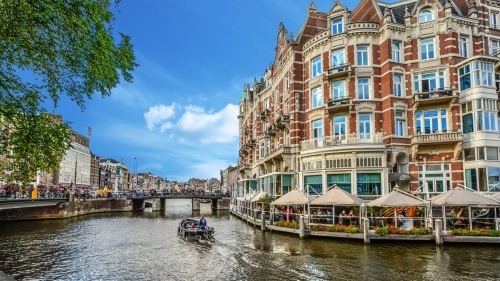 Renting a tandem bike in Amsterdam will no doubt make for a fun and unforgettable experience. 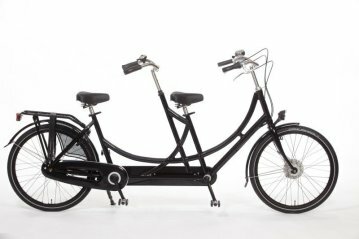 Whether you’re cycling with your mother, your child, or your best friend, the tandem bike will have you performing your very best teamwork. 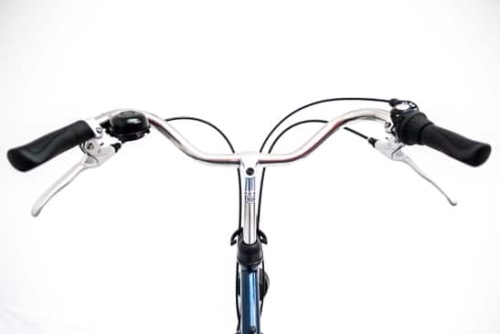 The tandems are designed such that they’re easy for everyone to use. 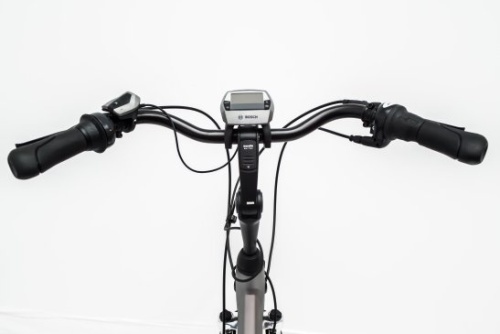 For example, you can easily adjust the height of the saddles and the two handlebars independently from each other. This means that it doesn’t matter if your biking partner is taller or shorter than you are. When cycling on a tandem bike, safety always comes first. In order to brake, the person in front squeezes the handbrakes. Due to the advanced roller brakes, you don’t have to worry about falling over. They’re extremely safe and don’t block. The bike either has 3 or 7 gears. With the right gear, it’s a piece of cake to cycle up a steep bridge. Obviously, a tandem is a size bigger than a normal city bike. 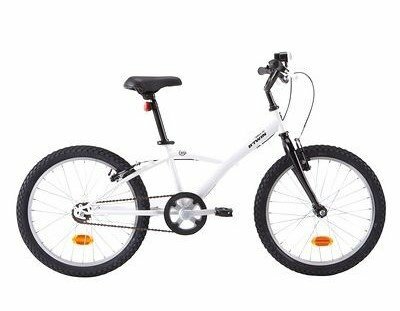 But thanks to the lightweight steel frame, it’s easy to use. 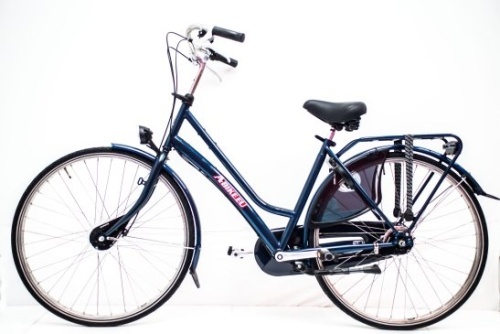 The bike comes with mudguards and a chain guard, so your clothes won’t get dirty. Did you happen to buy a souvenir or some groceries along the way? 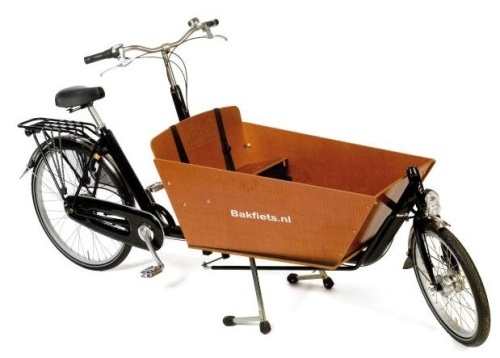 You can easily transport these by fastening them to the bike with the carrier straps. 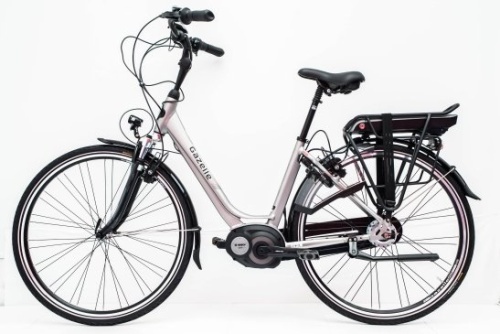 Thanks to the front- and backlight, the two locks, and the bell, you’re guaranteed to bike and park safely. A tandem bike has a few advantages. If one of the two people isn’t too fit, is very young, is terrible at navigating, or simply isn’t a great cyclist, then this person can enjoy being in the back seat. Of course he or she will still contribute, but it means this person doesn’t have to steer and can take it a little bit slower sometimes. Of course it goes without saying that you’ll have a lot of fun with two people on one bike!